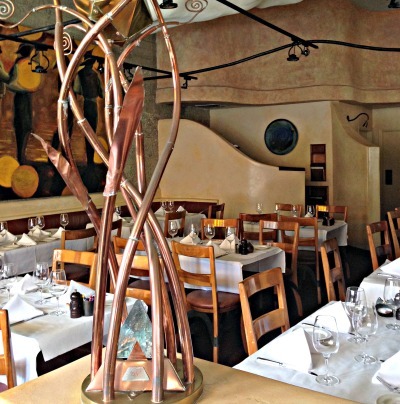 Monterey Restaurants are well known for their elegant cuisine and proximity to beautiful settings all along the seaside beauty of Monterey Bay. Monterey has over 200 restaurants, but a few, offer an extraordinary opportunity for that special romantic escape, and provide some of the best dining experiences for your palate anywhere south of San Francisco. Ready to indulge? Lets Go! 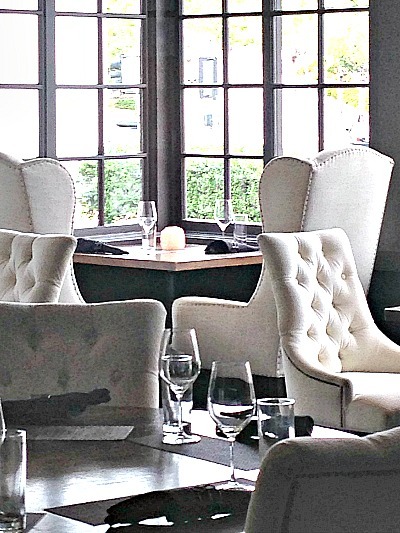 One of the most popular restaurants in the historic district of Monterey is known simply as "1833." From the minute you walk in the door you will be whisked away in time to an era of elegance and Victorian panache that seems right at home in this original architectural delight. This is a place where you can really relax in the ambiance that makes you appreciate the food and the conversation. 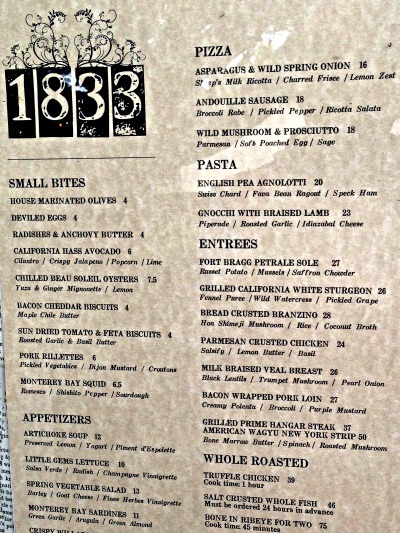 If you want romance, excellent food and a quaint setting that inspires you to relax and take your time ... then 1833 is a best bet! This is one of those places you really need to experience. Read more about this unique and very romantic restaurant ...just perfect for that special someone! You'll find this treasure in it's original setting in the Historical District of Monterey just down the street from "1833." 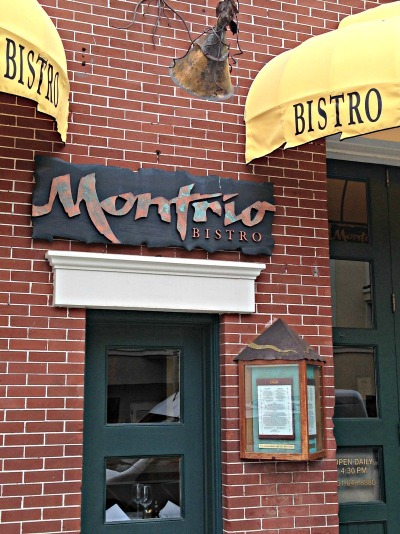 Known for it's creative and original cuisine, Montrio Bistro is highly rated by reviewers and extremely popular with locals. 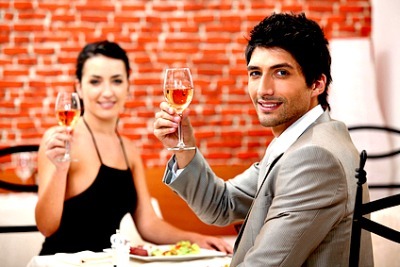 This is a smaller restaurant with about 30 tables, a nice bar and designed to give an eclectic and upscale attitude. Puffy clouds attached to the ceiling perch overhead and add to the romantic and nostalgic feel of this restaurant. 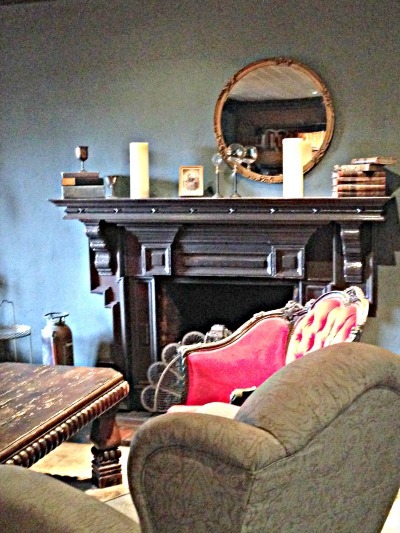 It's hard to believe that this restaurant was a local Monterey firehouse in 1910! Read more about this restaurant and it's clever approach to good food, unique ambiance and a warm and relaxed atmosphere. 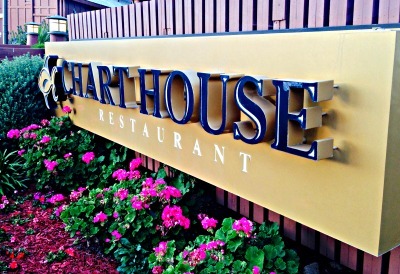 The Chart House is one of those Monterey restaurants that everyone has heard about. 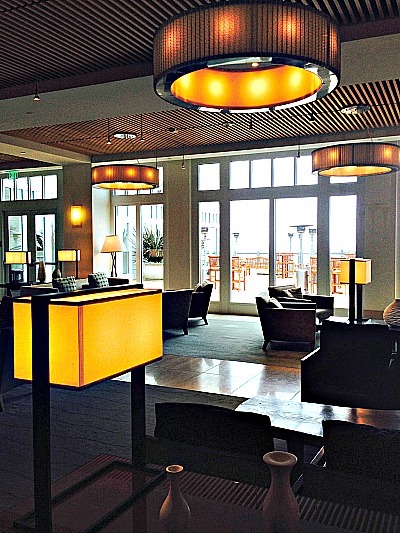 It sits perched in the absolutely perfect spot for ocean view dining anywhere in Monterey. Yes it's often crowded, but the food is exceptional and almost all of the tables have an amazing view of the pounding surf just below your feet. Floor to ceiling windows and an elegant wooden bar make this an ideal place for romantic dining. Read more about the Chart House and the unrivaled views from every table. Suspended over the waters of Monterey Bay, this nautical themed restaurant, dark ceilings and wooden walls, invite you to dine well and linger. The American cuisine prepared by Chef Waller has abundant seafood offerings and a signature clam chowder that always pleases. Schooners in located on the second floor of the Monterey Plaza Hotel along Cannery Row. If your planing to lunch here, there is an open deck with beautiful views just down stairs. The Sardine Factory is highly recommended and a necessary romantic stop sometime during your escape to the "Row." 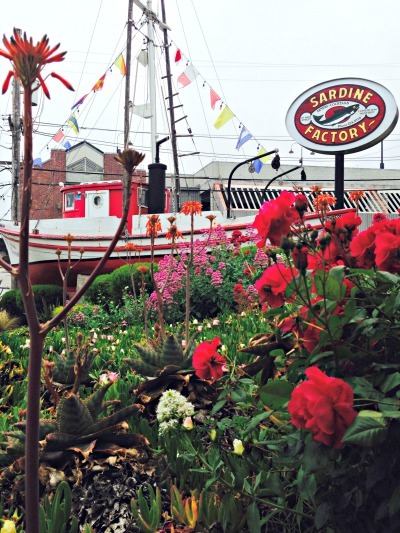 The Sardine Factory has been in the same location, and serving the same excellent food to visitors from around the world since 1968. There are several themed dining rooms that cater to individual needs. The Lounge, the Conservatory, and the Captain's Room, are each decorated in period furniture complete with fireplaces and an ambiance that makes you want to stay just a little longer. 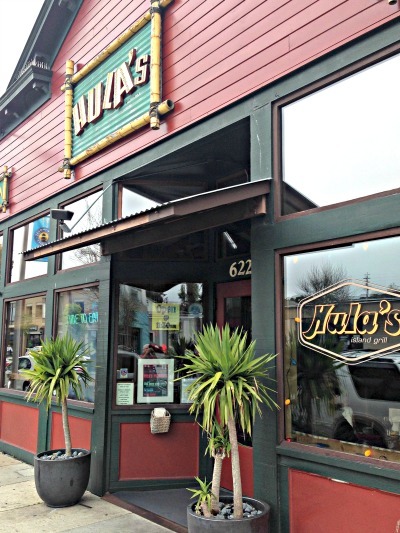 I was discouraged when I first arrived at Hulas Island Grill. It sits right on busy Lighthouse Avenue in Monterey just a few block up from Cannery Row ... hardly worthy of a recommendation for a romantic dining experience. I was expecting to be disappointed ... but I wasn't. There is a reason why this Monterey restaurant gets such high reviews from locals and those who sometimes come from far away. Find Out Why This Hawaii Themed Restaurant is So Popular!